Below you will see our wooden crate services and what they include, ready for consumer use. 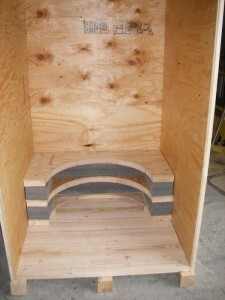 For general crating services, visit innovativecratingsolutions.com. 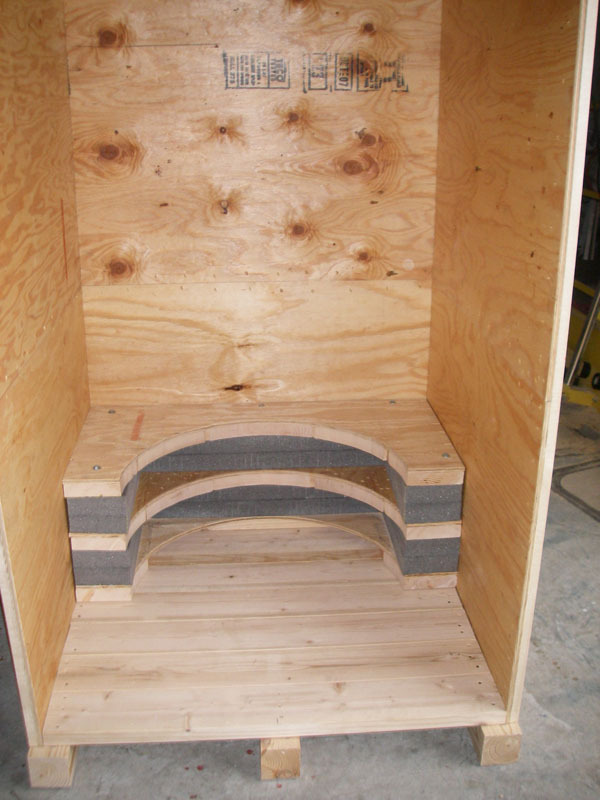 All of our wooden crates & boxes are custom built. We can provide reusable spring latch closure, bolt together or screw close so that you can disassemble crate and lay flat on skid when not in use. We carry refurbished, custom built and stock wood crates.